Buyers who are pre-approved are taken more seriously than their pre-qualified counterparts. 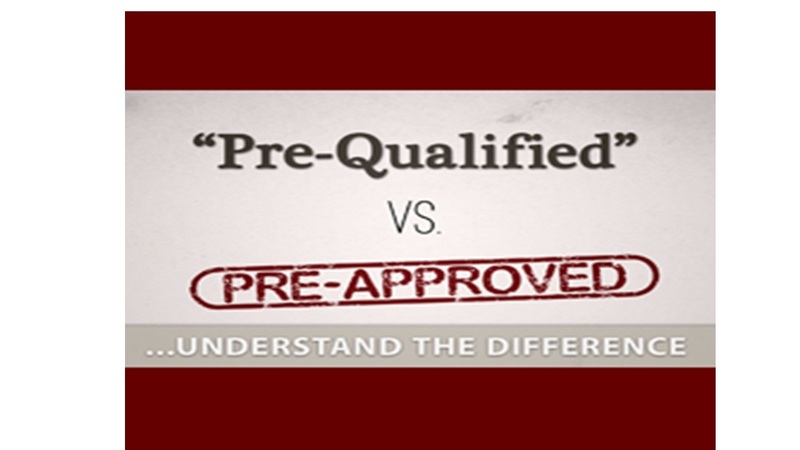 Pre-qualification is not a loan commitment from a lending institution; it is only a loan agent’s opinion that you will be able to obtain financing. Verifications are not usually made so formal approval is not issued. These days, virtually anyone can achieve pre-qualification status.